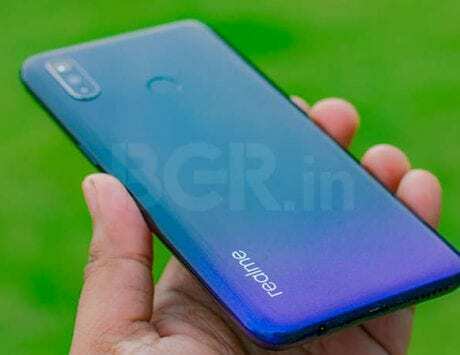 From Realme 3 and Redmi Note 7 to Samsung Galaxy M30, here’s a list of smartphones with good battery backup. These smartphones come with batteries good enough to last for up to two days . Smartphones have become powerful computing devices, and every new device comes with a bigger, better display, better cameras and a powerful chipset. But, more power also means more energy consumption, and so, you need a smartphone with bigger battery capacity that can last longer between charges. We’ve compiled a list five smartphones under Rs 15,000 that offer good battery backup. Here’s all you need to know about these smartphones. If you are on a budget under Rs 9,000, the Vivo Y91i is a good option to consider. The Vivo smartphone comes with a 4,000mAh battery which is good enough to last you for up to two days on moderate usage, and almost one full day with heavy usage. The Vivo V91i is offered in two storage variants – 2GB RAM with 16GB storage priced at Rs 7,990, and 2GB RAM with 32GB storage priced at Rs 8,490. The smartphone also comes with a 6.22-inch HD+ display, Snapdragon 439 SoC, dual rear cameras – 13-megapixel + 2-megapixel (depth sensor), and an 8-megapixel front camera with support for face unlock. 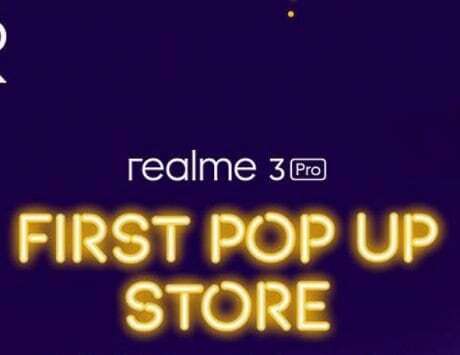 The newly launched Realme 3 is another interesting option that offers a balanced performance with good battery life. 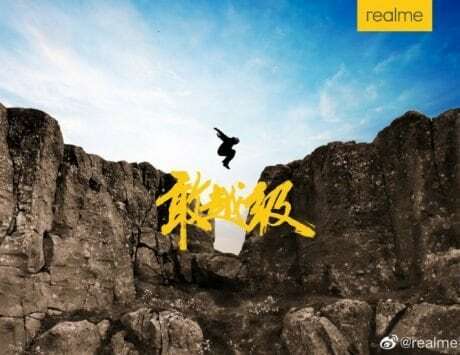 In just three weeks since launch, the company has already sold 500,000 units of Realme 3. Some highlights of the smartphone include MediaTek Helio P70 octa-core SoC, AI dual cameras at the back – 13-megapixel + 2-megapixel sensors, and a 13-megapixel front camera for selfies and video calling. The Realme smartphone comes with a 4,230mAh battery, and is offered in two storage variants base model with 3GB RAM and 32GB storage priced at Rs 8,999, and the higher variant with 4GB RAM and 64GB storage priced at Rs 10,999. The Zenfone Max-series from Asus has been popular for being battery life centric and same continues with the Zenfone Max Pro M2 as well. Offered in three variants, the 3GB RAM with 32GB storage model is priced at Rs 9,999, the 4GB RAM with 64GB storage model is priced at Rs 11,999, whereas the top model with 6GB RAM and 64GB storage will set you back by Rs 13,999. The highlight of the Asus Zenfone Max Pro M2 is the 5,000mAh battery, Snapdragon 660 SoC, dual rear cameras – 12-megapixel + 5-megapixel and a 13-megapixel front snapper. The Redmi Note 7 Pro from Xiaomi is the most affordable smartphone to come with a 48-megapixel rear camera, paired with a 5-megapixel depth sensor. The Redmi Note 7 Pro is powered by a Snapdragon 675 SoC, 4,000mAh battery and runs Android 9 Pie with MIUI skin on top. 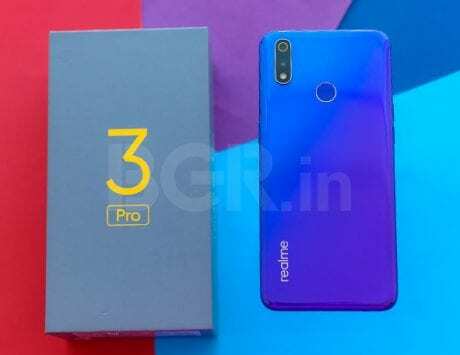 You can buy the Redmi Note 7 Pro for Rs 13,999 for the base model with 4GB RAM and 64GB storage. There is a higher model with 6GB RAM and 128GB storage priced at Rs 16,999. Lastly, we have the Samsung Galaxy M30, which is more of an all-rounder smartphone. It is an online-only smartphone from Samsung which can be purchased via Amazon India. The highlights include a triple rear camera setup comprising of a 13-megapixel primary snapper, paired with a 5-megapixel depth sensor and a 5-megapixel ultra-wide angle lens. Up front, there is a 16-megapixel selfie snapper. To keep things ticking, the smartphone is armed with a 5,000mAh battery with 15W fast charging support, and it runs Android 8.1 Oreo OS. The smartphone is offered in two variants – base model with 4GB RAM and 64GB storage is priced at Rs 14,990, whereas the other model with 6GB RAM and 128GB storage is priced at Rs 17,990.